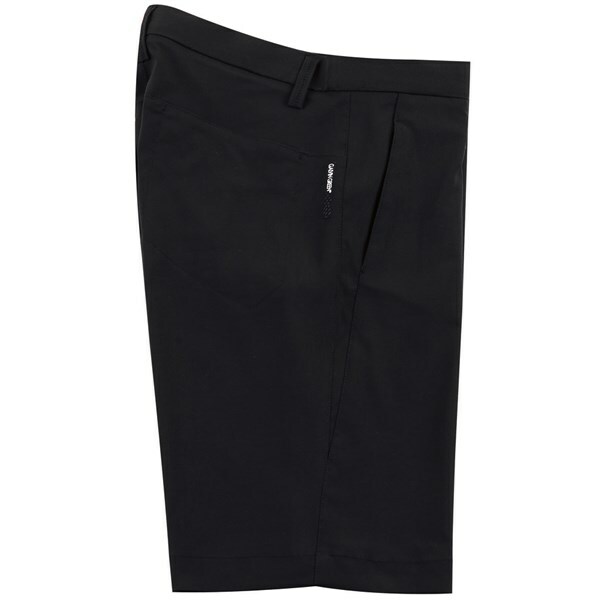 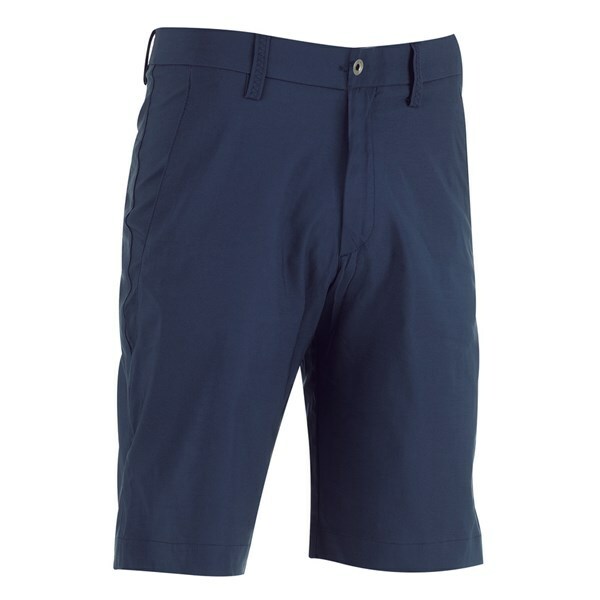 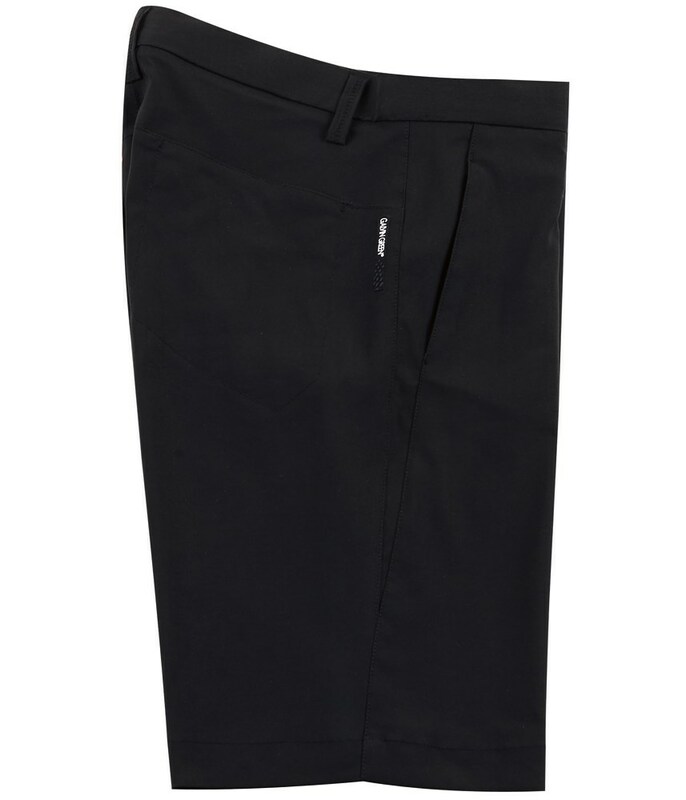 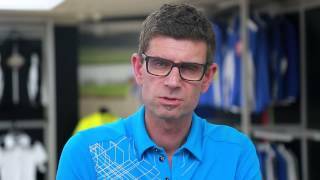 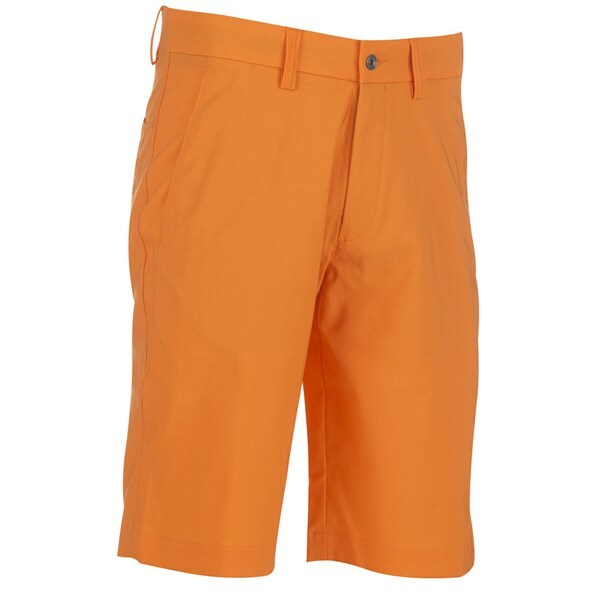 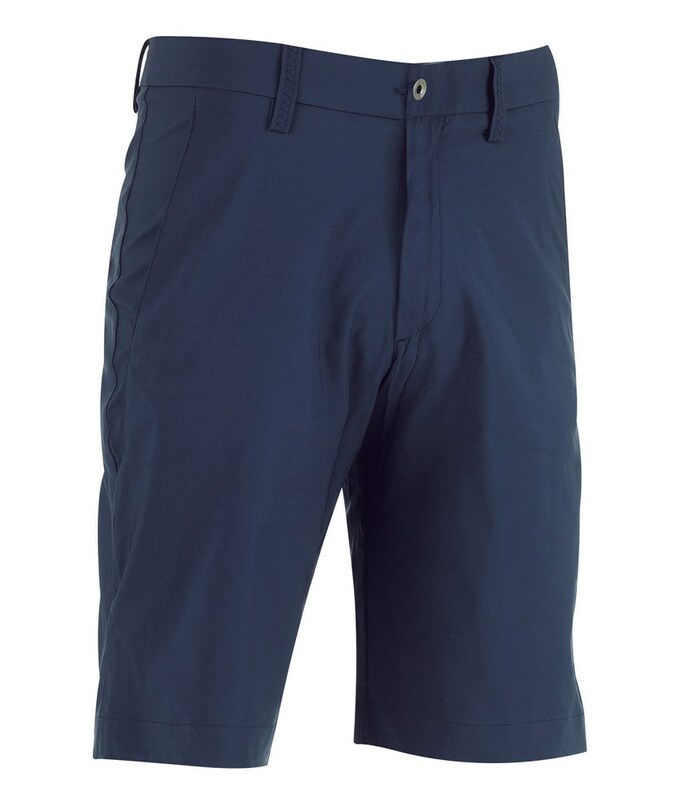 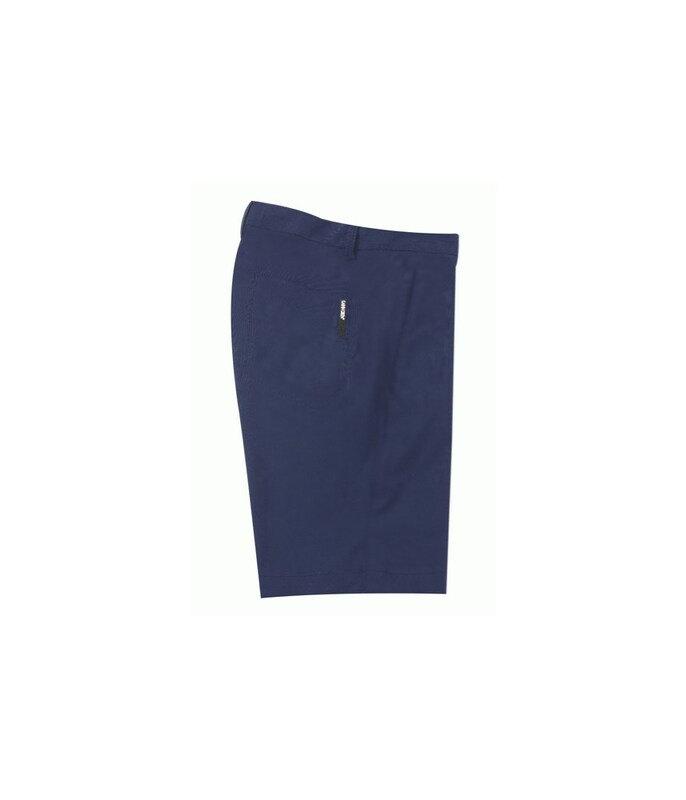 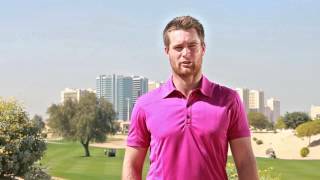 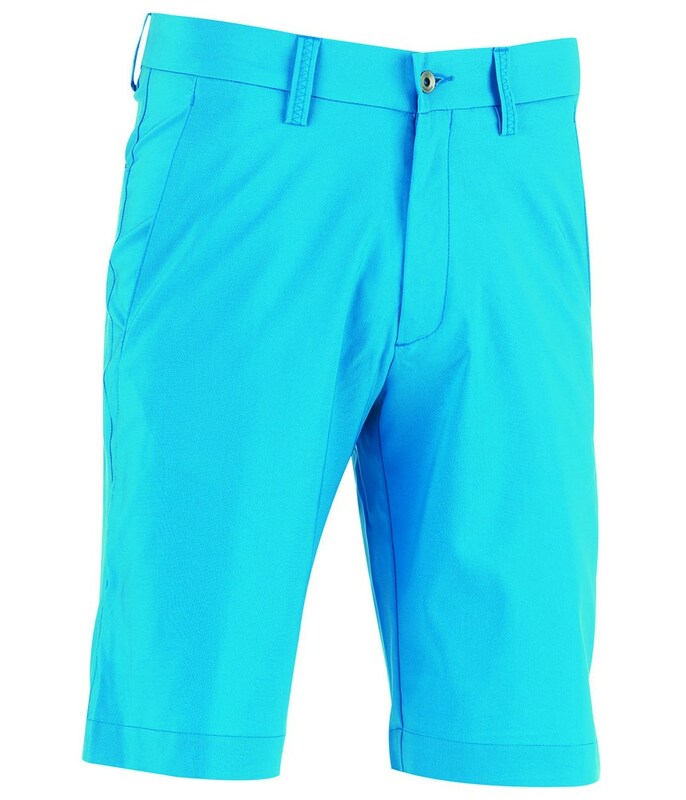 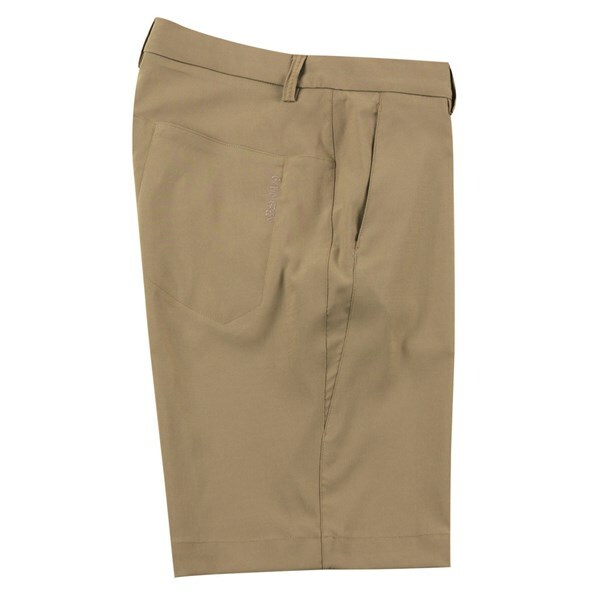 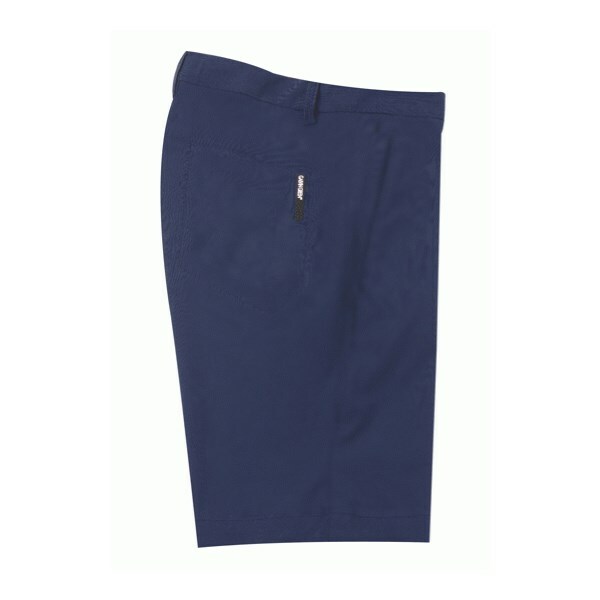 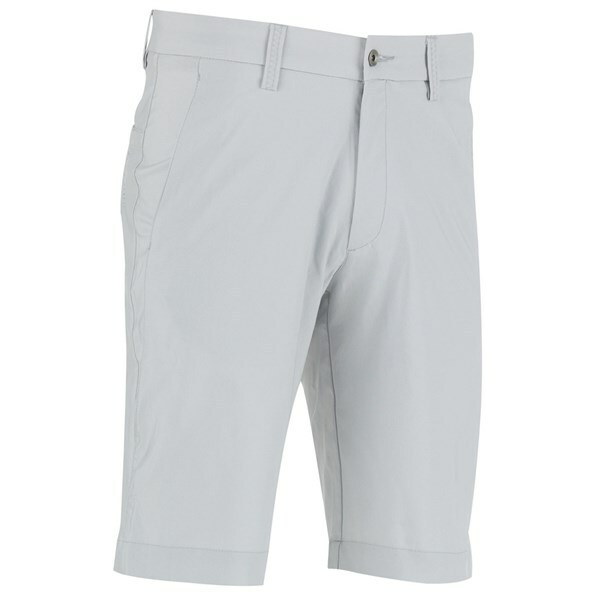 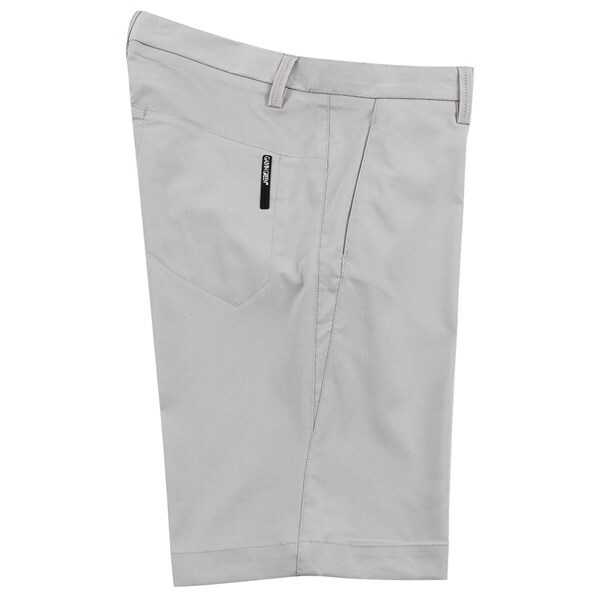 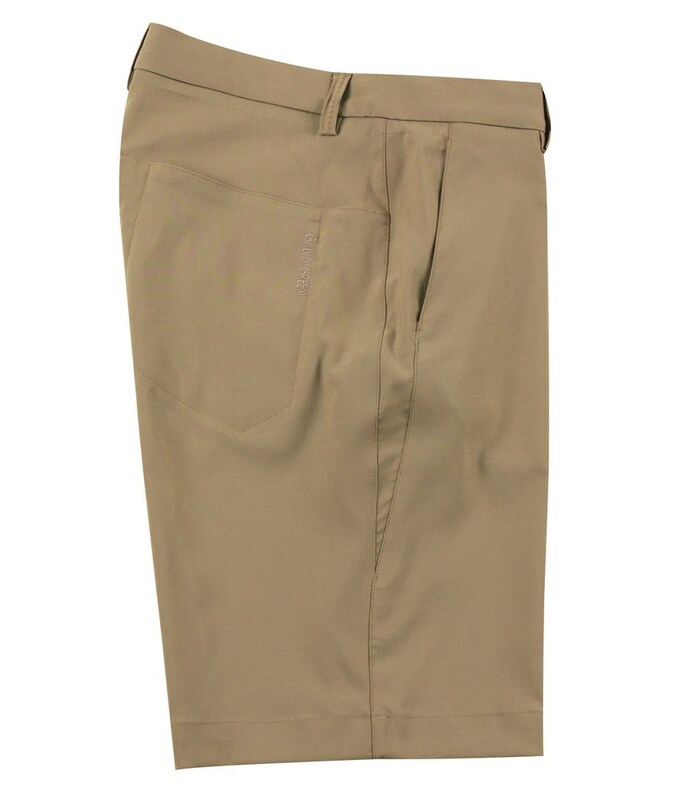 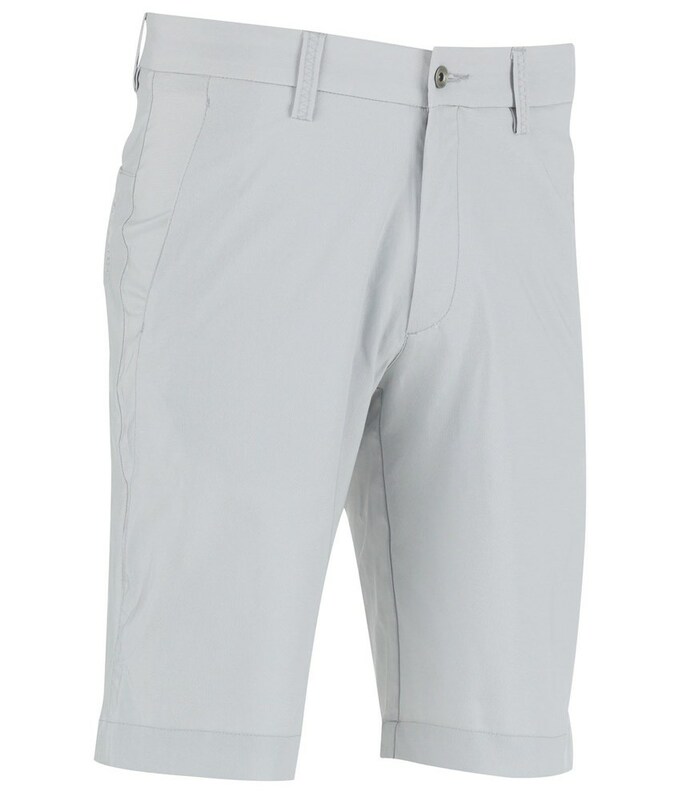 The Galvin Green Phil Short is part of Galvin Green’s Ventil 8 collection. 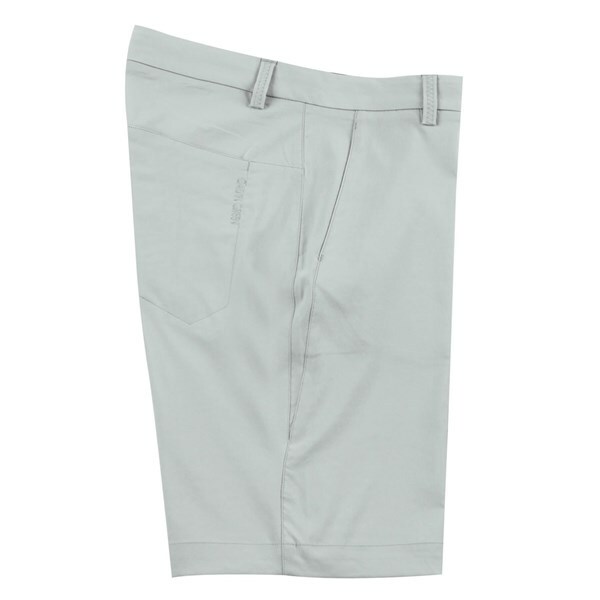 The Galvin Green Ventil 8 technology offers maximum breathable qualities to make sure you are totally comfortable on the golf course even during the most extreme of conditions. 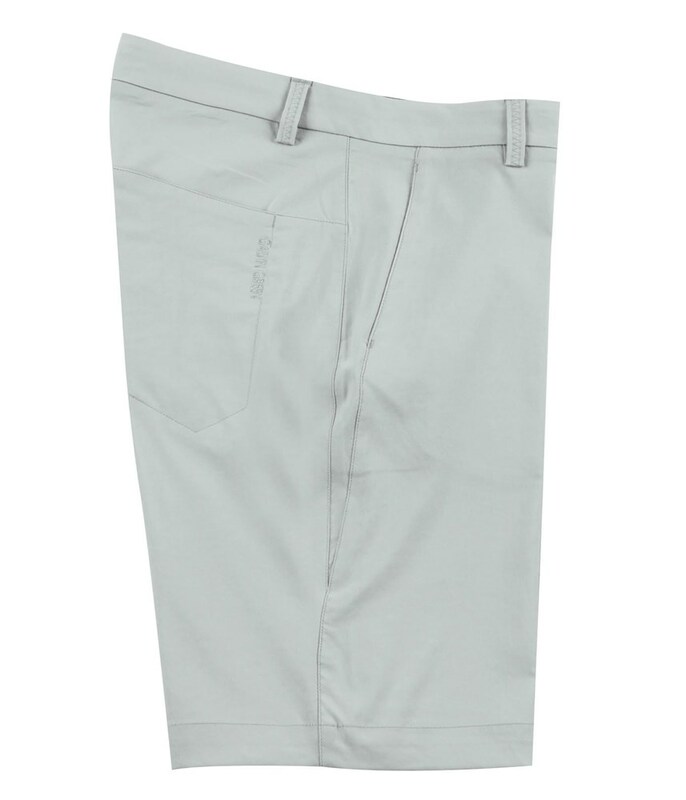 The Ventil 8 technology will also allow moisture and sweat to escape without you losing you body temperature during the cold or keep you cool during the hot weather. 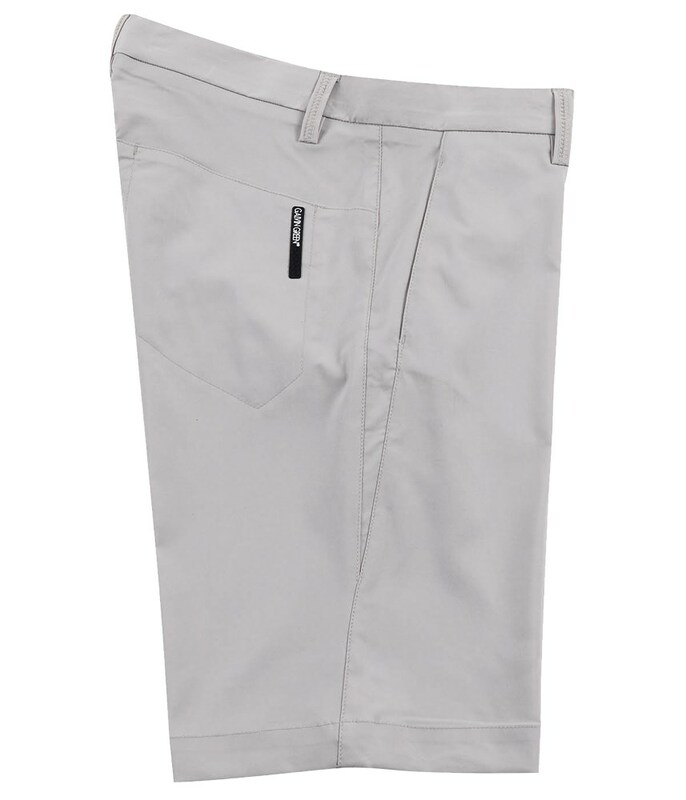 Galvin Green has incorporated their Stretch Function technology into the Phil trouser to give you the total freedom of movement that you need from a short while playing golf, as well as the extra comfort created by the Stretch Function Galvin Green have also added an elastic waistband to the trousers making them even more comfortable. 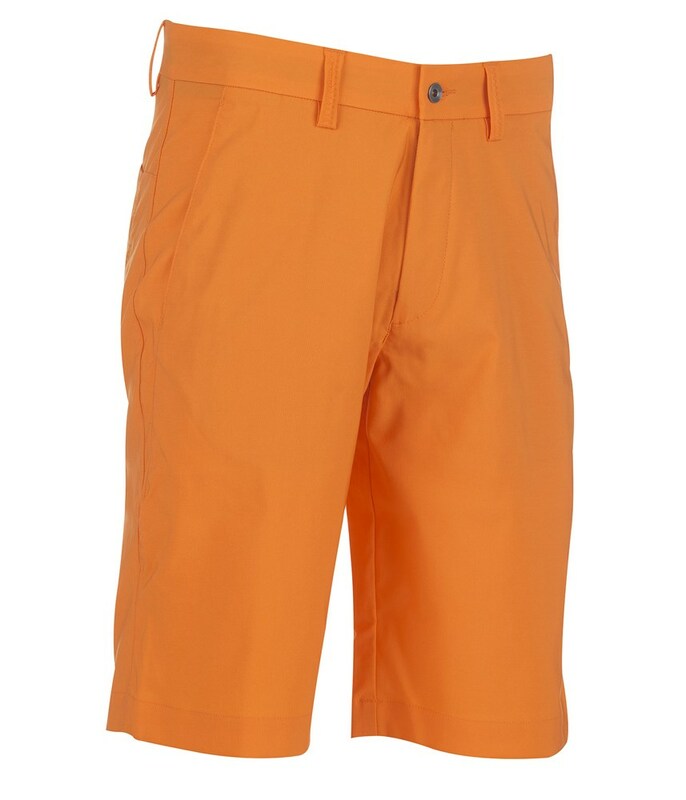 The solid colour option will go with almost any colour polo shirt and no matter who many times the Phil shorts are washed they still look as good as the day they were brought.